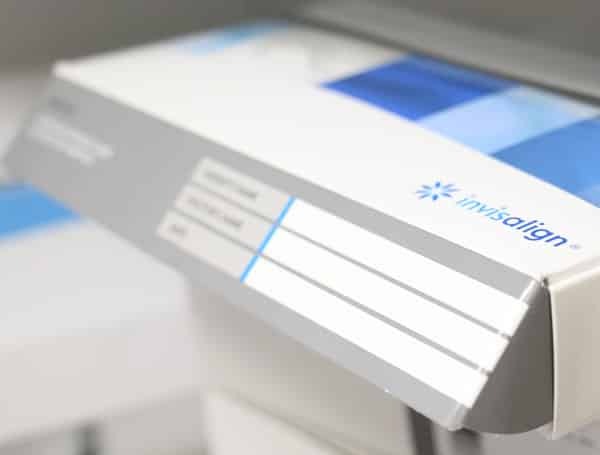 We are proud to be one of East Midlands experienced providers of Invisalign and pride ourselves in our second to none service & results. Invisalign is a relatively new technique to straighten your teeth without the need for old fashioned ‘train track’ metal style braces. 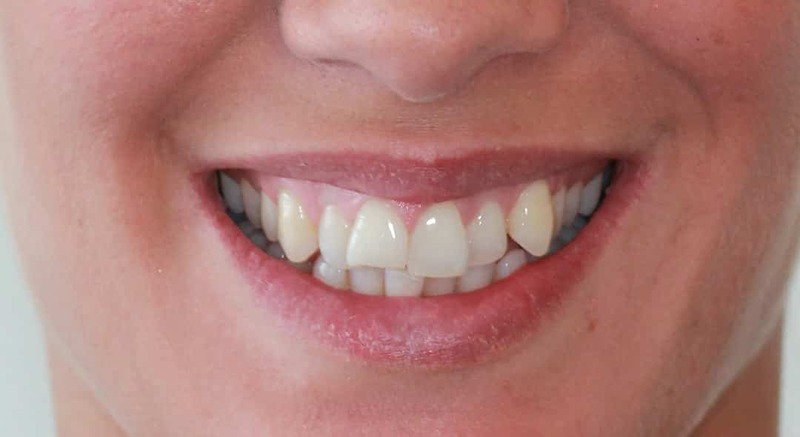 They really are an incredible way to straighten your teeth, using a custom fit aligner which is near enough invisible.  We are diamond invisalign providers, and amongst the most experienced invisalign providers in our region. Dr Tony Taunk is an award winning dentist. Simply hover over some of the below images, to see the before Invisalign treatment photo’s. 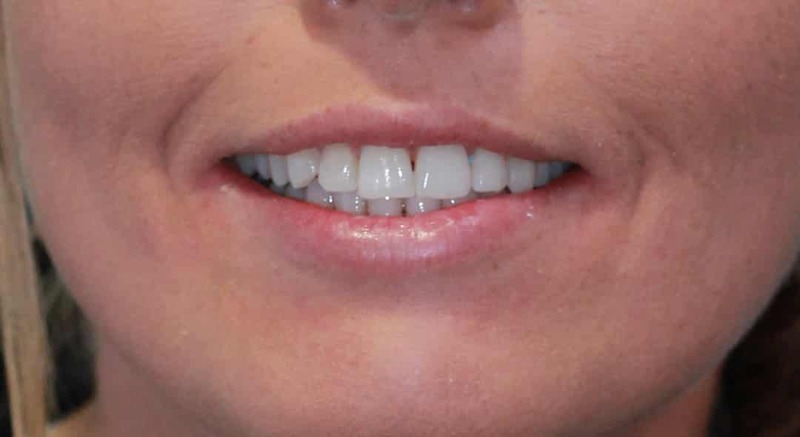 Lois is one of our favourite cases at Dental Perfection. Lucy came to see Dr Taunk desperate to sort her large gap present between the two central teeth. The gap measured even bigger than the width of two £1 coin’s. 9 months later and some life changing results, Lois felt like a completely different person. For the first time in her life she felt confident. 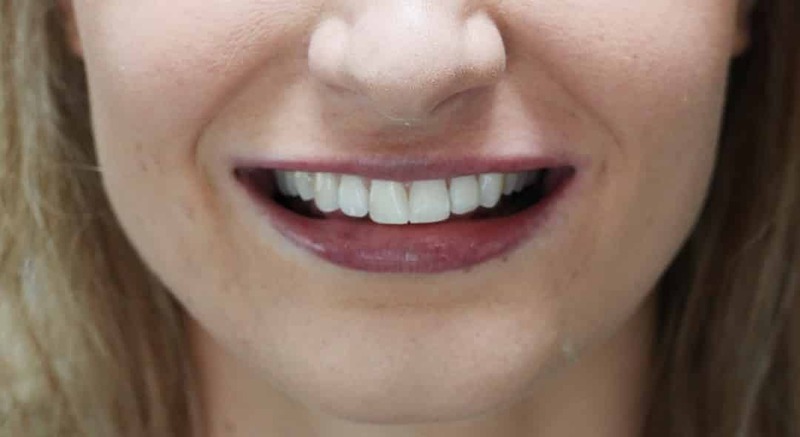 Her only regret was not having Invisalign sooner. 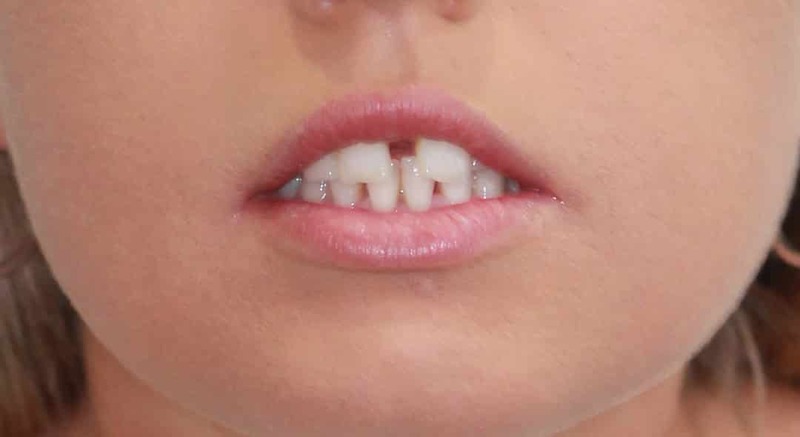 Susanne had been conscious of her front tooth sticking out for over 20 years. The only reason she hadn’t got it sorted sooner was the cost, but her upcoming wedding made her super conscious of it. Invisalign is known as the clear alternative to braces. Invisalign treatment consists of a series of clear, removable aligners that gradually move your teeth into the desired position. 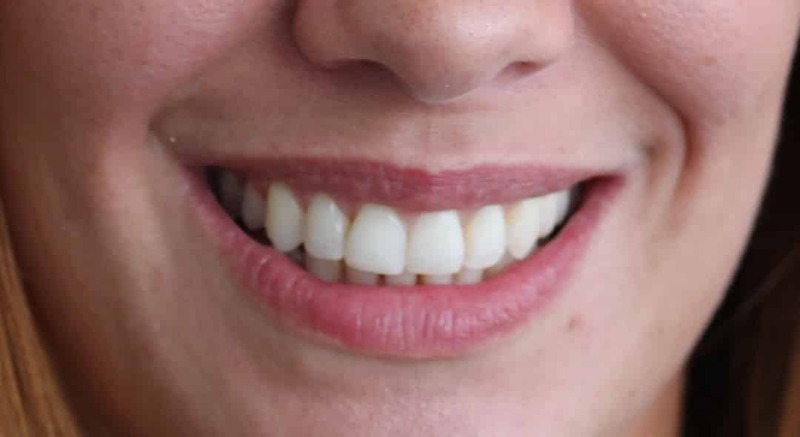 The process can be very quick and providing that you are suitable for treatment, we will take a series of detailed moulds of your teeth and mouth, which are then sent to Amsterdam where they are converted into a 3D digital model. We’re than able to demonstrate to your the movement of your teeth during the course of the treatment from the very beginning to the end. This provides you with an incredible insight into how your teeth and smile will appear before we even begin the treatment. For a short time only, we are also offering this feature FREE so that you can see your smile design before committing to treatment. Once you wear your braces, you will hardly notice any difference visually. And each aligner is worn for between two and three weeks and only taken out for approximately one hour a day so that you may eat and drink – after eating you will need to floss and brush your teeth. 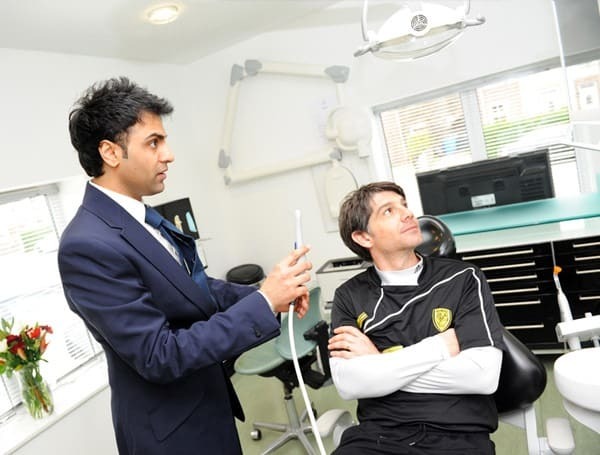 Our patients visit the practice every 3-12 months, so that we can ensure that the treatment is going to plan and also make any adjustments where needed. Total treatment time is usually anywhere from nine months to twenty on average . As a general rule the cost is comparable to traditional fixed braces. 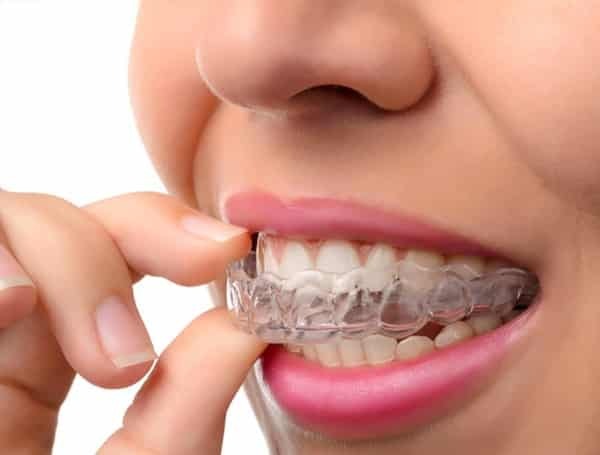 Although your cost will vary depending on what level of treatment you require, prices for Invisalign treatment are generally between £2,500 – £4,500. However, if only minor tooth movement is required, prices could start from £1,700. Before you even spend a penny, we’ll show you how your smile will look at the end of treatment. 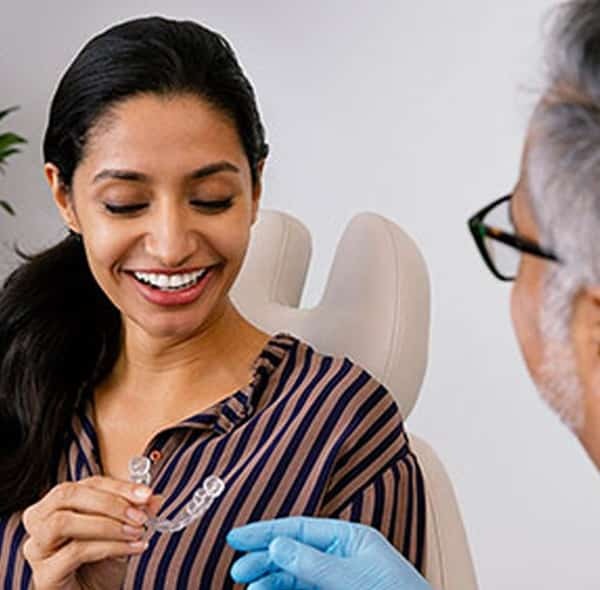 During the first consultation we will take bite impressions of your teeth that will be sent along with a precise instructions to Invisalign®. 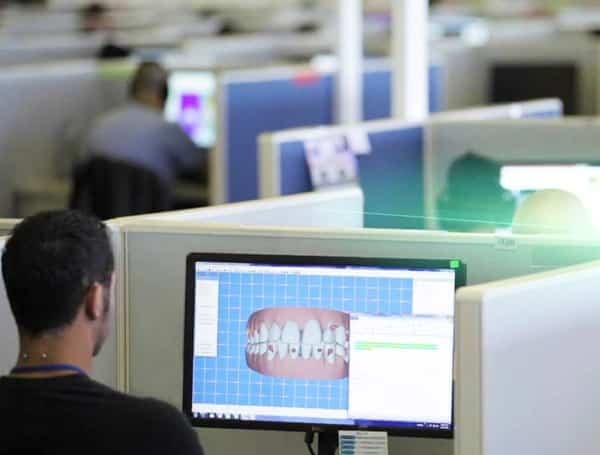 Invisalign® uses advanced 3-D computer imaging technology to transform your bite impressions into a custom-made series of clear and removable Invisalign® aligners. During the following visit you will receive your first set aligners. We will most likely give you a few additional sets for you to wear before you return for your next visit at Dental Perfection. You’ll wear each set of aligners every day and each night for 1 week. They will need to be removed so that you can drink, eat, brush and floss. Invisalign treatment times average 3-12 months, but will depend on each individual. 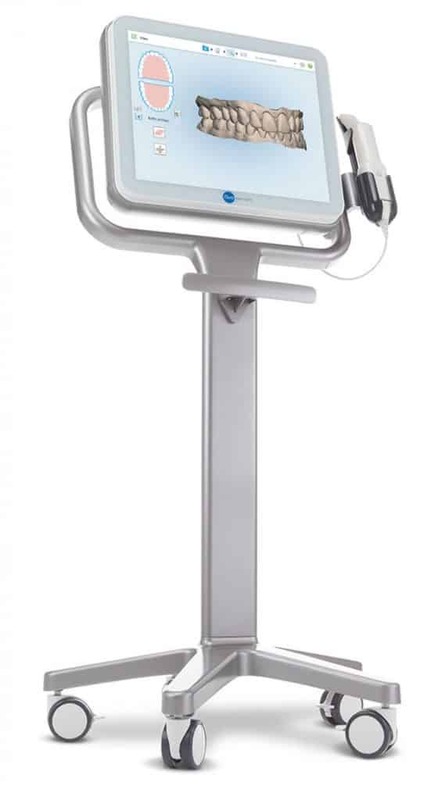 The iTero is the latest in cutting edge technology, scanning your teeth within minutes we’re able to build a 3D render of your teeth, allowing us to take an accurate impression without the need to use traditional methods – avoiding that ‘gagging feeling’. 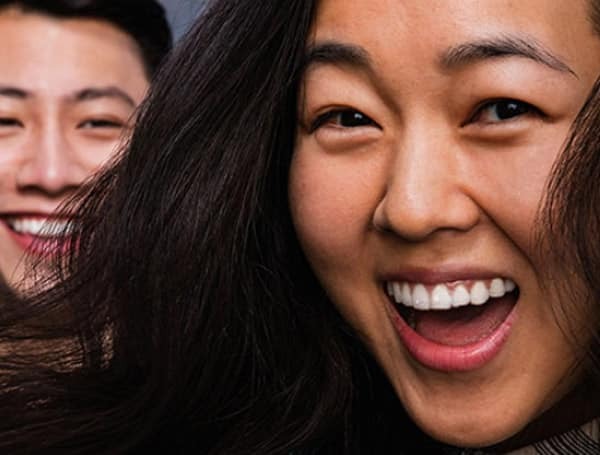 Right now, we’re offering free teeth whitening with all Invisalign treatments – for the perfect finishing touch.